Can you believe that we are in the last quarter of the school year? This can be such a busy time of the year! instead of being stressed out and fussing at your students! 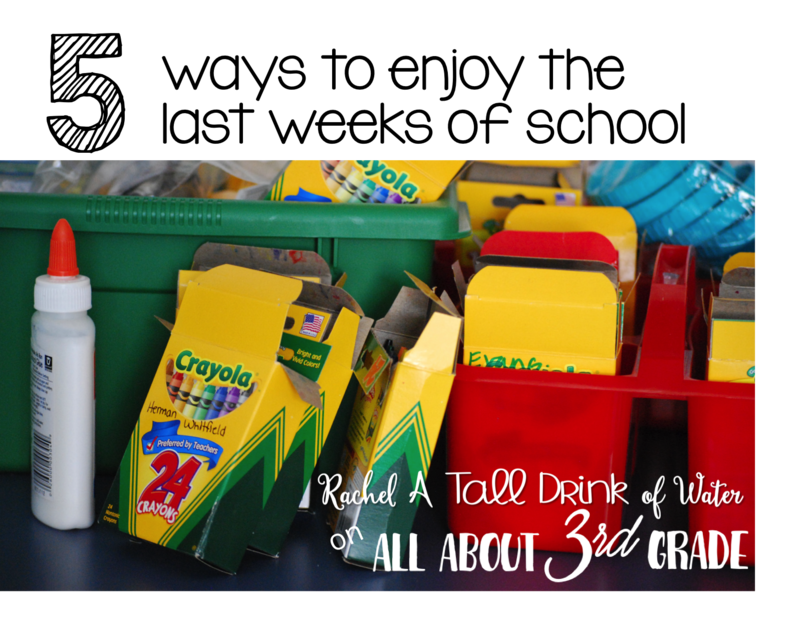 Join me over at All About 3rd Grade!